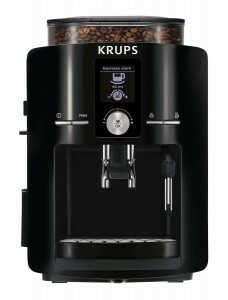 It has the largest water tank 34 ounce, in comparison to U’s 27 ounce tank and Pixie’s 24 ounce tank. 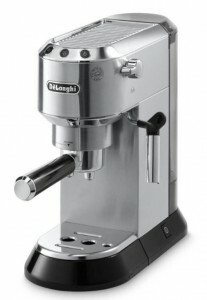 It has the Aeroccino milk frother integrated into it, so you don’t have to buy it separately. It creates nice foamy milk for Cappuccinos or Lattes, hot or cold, in a touch of a button. 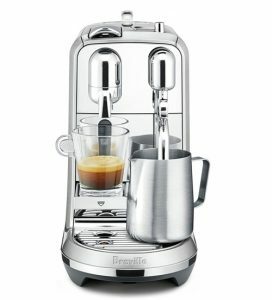 Plus, every other great feature of a Nespresso machine: used capsule drawer – adjustable cup tray – programmable coffee volume – 19 bar pressure pump – 25 seconds pre-heat time. 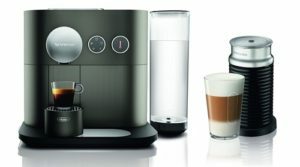 Is The Nespresso CitiZ The Best Machine for YOU? 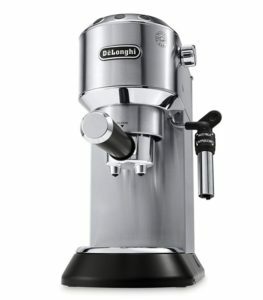 If you’re looking for a generous water reservoir (which means less refilling trips! 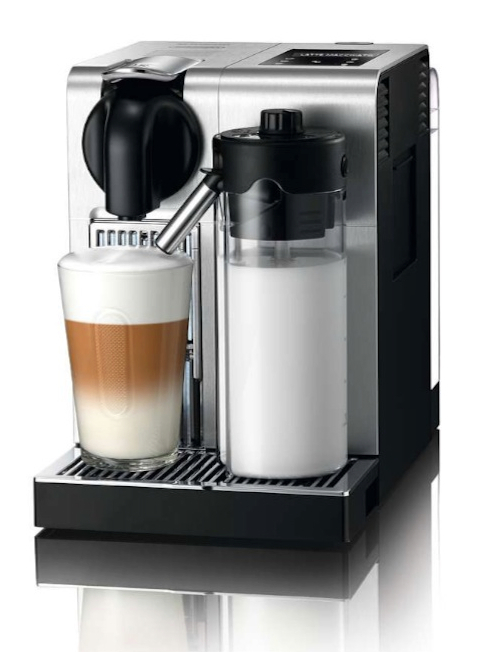 ), if you want an easier way to make milk based coffee drinks, and of course, if you want a gorgeous retro-chic machine to show off in your kitchen, the CitiZ is for you! 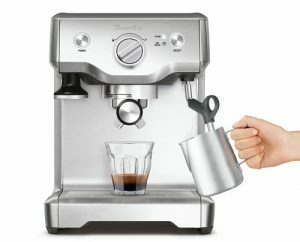 If you want your Nespresso machine for espresso only, and not particularly looking to make Lattes and Cappuccinos, you can look into the Pixie or U without the built-in Aeroccino. 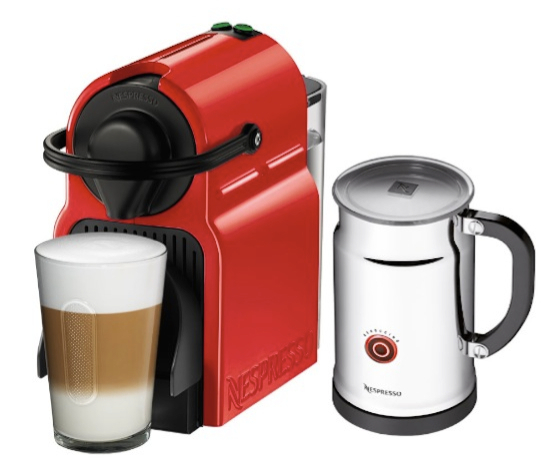 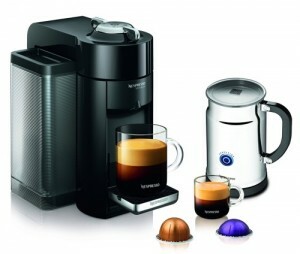 You can read our comparison between Nespresso machines here. 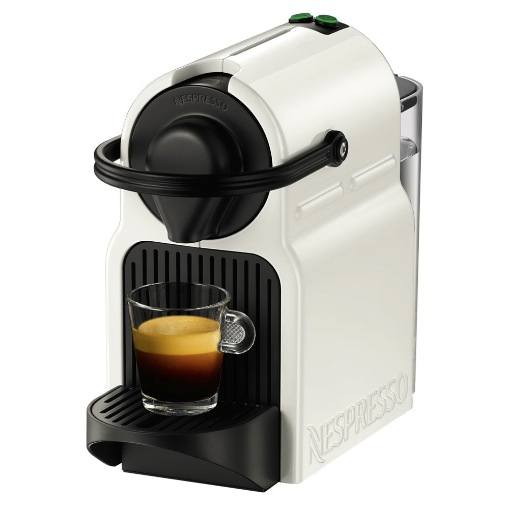 UPDATE: There’s a new Nespresso machine in town! 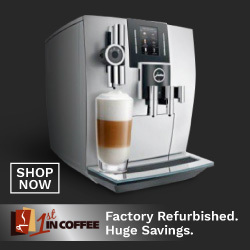 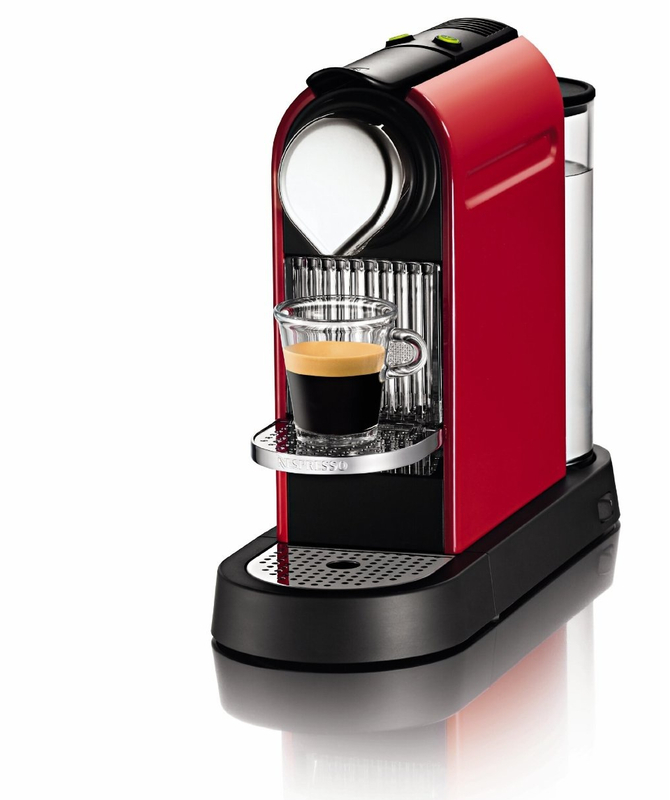 Before you consider the CitiZ, learn more about the Nespresso VertuoLine espresso and coffee machine by clicking here. 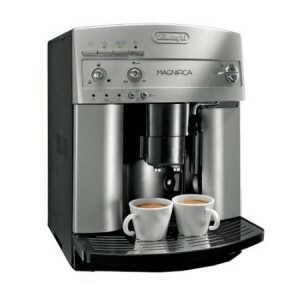 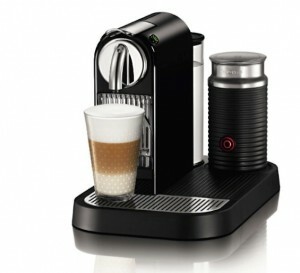 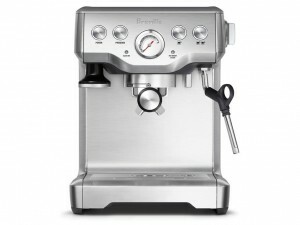 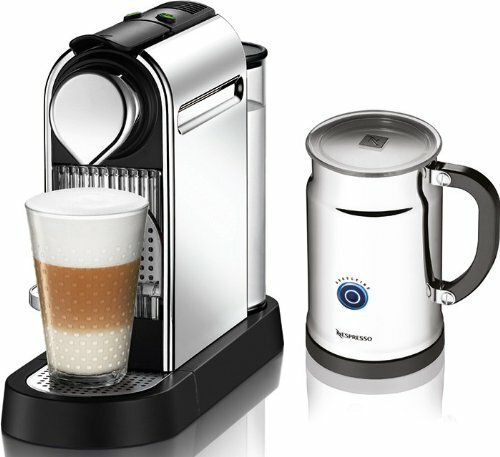 You can click here to learn more about the Nespresso CitiZ, read the customer reviews and buy it from Amazon.com. 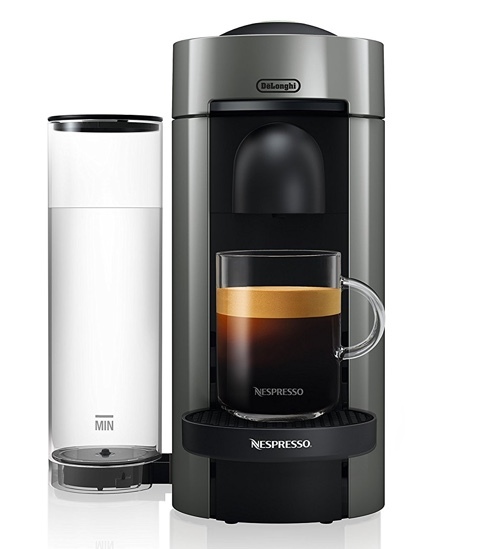 *based on Amazon.com best selling list, as of October 2013. 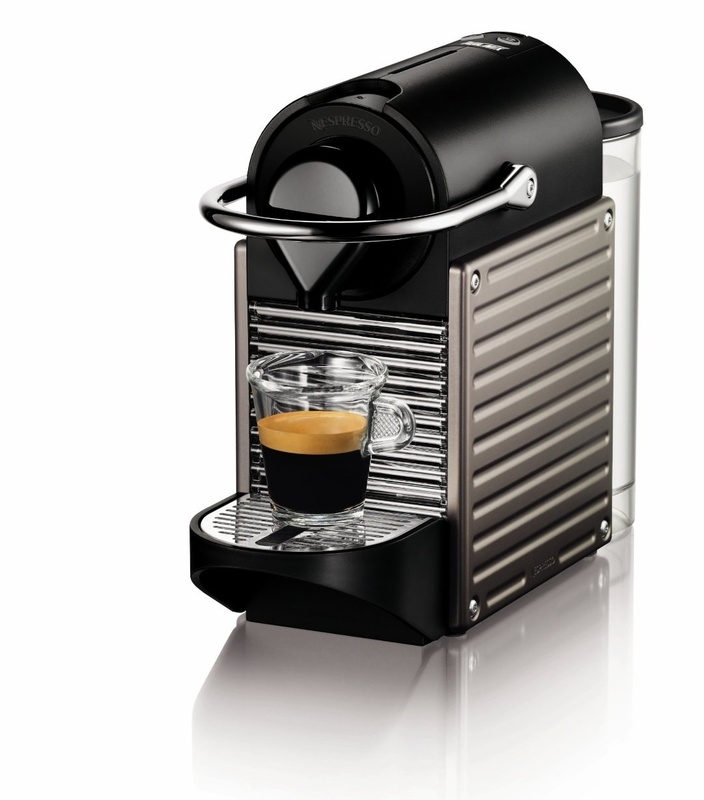 We’ve recently noticed some new and shiny edition of the Nespresso CitiZ C111 in Chrome. 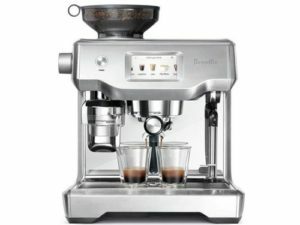 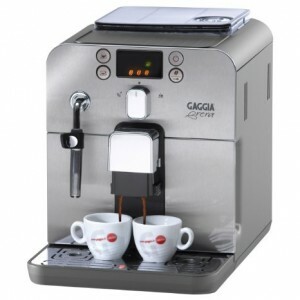 You get the same features mentioned above, and it’s available as a stand-alone machine or bundled with the Aeroccino milk frother. 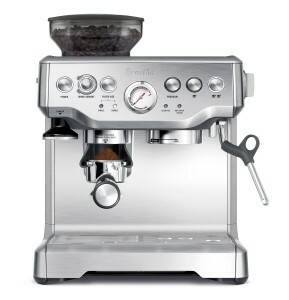 Click here for more info on the CitiZ Chrome and to buy it. 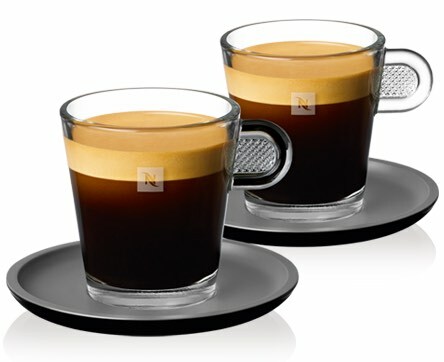 Where Is The Nespresso CitiZ Made? 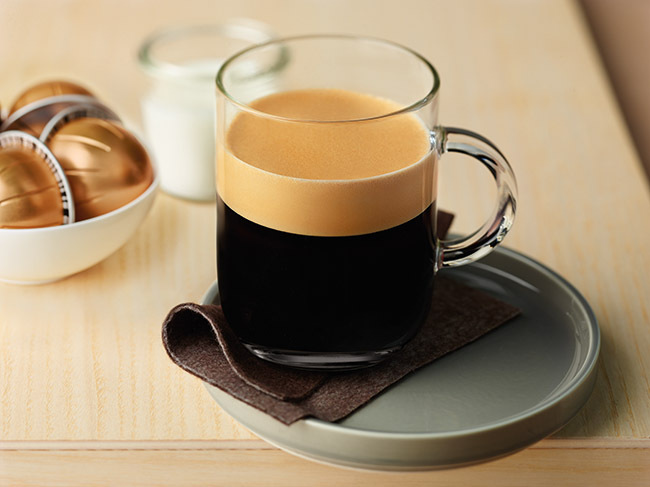 How Is The CitiZ Different Than Nespresso Pixie? 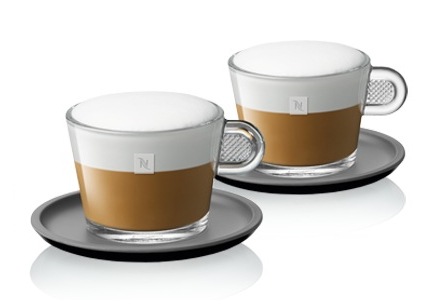 You can read our full comparison here. 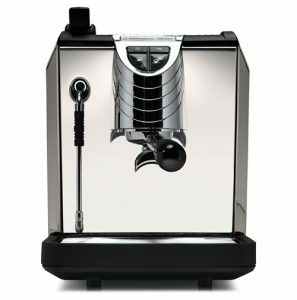 What Is The Difference Between The Nespresso CitiZ and Lattissima? 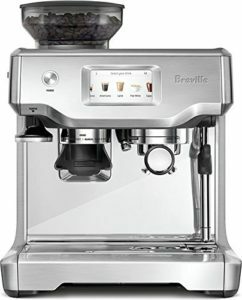 Smart question, here’s the comparison between these two. 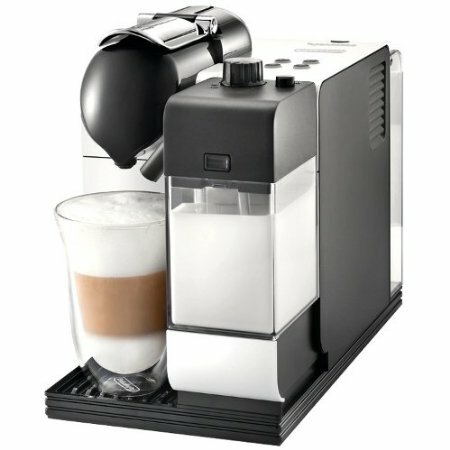 How To Use The Nespresso CitiZ?